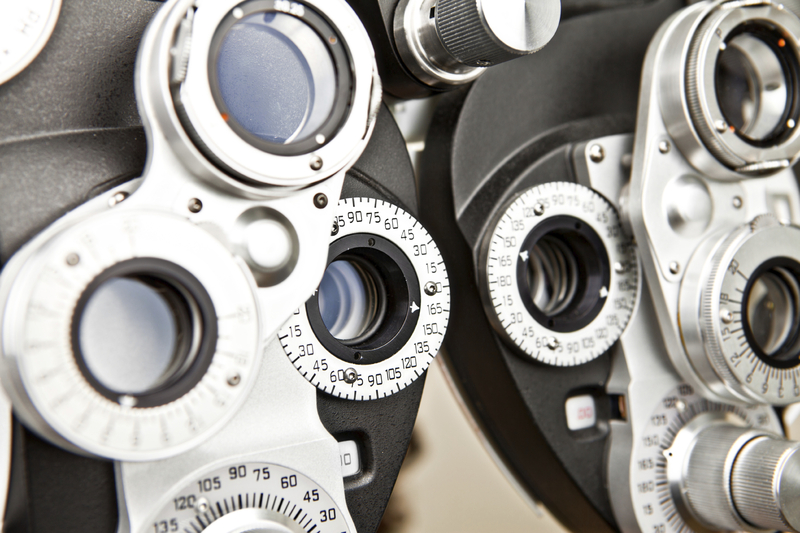 How is a comprehensive eye and vision exam different from a vision screening? How often should I get a comprehensive eye and vision exam? Is it okay to order eyeglasses online? An optometrist (i.e. OD or Doctor of Optometry) is an eye doctor who has earned a Doctor of Optometry degree. Optometrists examine, diagnose, treat, and manage diseases, injuries, and disorders of the visual system, the eye, and associated structures as well as identify related systemic conditions affecting the eye. Prescribe medications, low vision rehabilitation, vision therapy, spectacle lenses, contact lenses, and perform certain surgical procedures. Counsel their patients regarding surgical and non-surgical options that meet their visual needs related to their occupations, avocations, and lifestyle. Have completed pre-professional undergraduate education in a college or university and four years of professional education at a college of optometry, leading to the Doctor of Optometry (OD) degree. Some optometrists complete an optional residency in a specific area of practice. Are eye health care professionals state-licensed to diagnose and treat diseases and disorders of the eye and visual system. Limited testing - Many vision screenings test only for distance visual acuity. While the ability to see clearly in the distance is important, it does not give any indication of how well the eyes focus up close, or work together. It also does not give any information about the health of the eyes. Untrained personnel - Often times a vision screening is conducted by administrative personnel or volunteers who have little training. While well intentioned, these individuals do not have the knowledge to competently assess screening results. Inadequate testing equipment - Even when done in a pediatricians' or primary care physicians' office, the scope of vision screening may be limited by the type of testing equipment available. Factors such as room lighting, testing distances and maintenance of the testing equipment can also affect test results. Even if a child or adult passes a vision screening, they shouldn't assume that they don't have an eye health or vision problem. Comprehensive eye and vision exams are the only effective way to confirm or rule out the presence of any eye disease or vision problem. The American Optometric Association and North Carolina Optometric Society recommend the following frequency of eye and vision examinations by age. *Your eye examination schedule may vary based on a multitude of factors that your optometrist will consider and discuss with you. In a recent study by the American Optometric Association, Optical Laboratories Association and The Vision Council, researchers discovered that nearly half of all glasses (44.8%) ordered online either contained an inaccurate prescription or didn’t meet safety standards designed to protect the eyes. An optometrist and his/her staff have a big advantage in hands-on service in walking you through the various factors in finding the right eyeglasses. An optometrist’s knowledge and experience can play a big role in guiding you to the frames and lenses that fit your needs and style. An optometrist or optician can judge if a particular frame works well with your lenses, and can recommend thinner, lighter lenses to improve comfort and the look, especially if you have a special need for a stronger prescription. An optometrist or optician will also be able to recommend the proper prescription sunglasses, safety glasses and even non-prescription sunglasses for those times you choose to wear contact lenses. Read more about the issues with ordering eyeglasses online before making your purchase. Read more about the issues with ordering eyeglassess online before making your purchase.